Welcome! 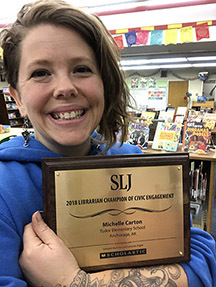 I am Michelle Carton, also known as MC the Global Librarian, and I am the founder of Global Education Alaska and an advocate for Global Citizenship for students and educators. I develop global projects and curriculum, contribute to journals and publications, and travel around the world both physically and virtually, writing a global learning blog, working with libraries, educational leaders, students, and adults to maximize learning potential for individual and communities. 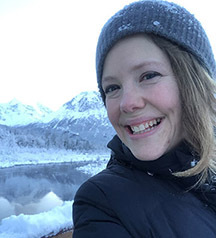 Having taught in both rural and urban Alaska, in public charter, traditional, and alternative school, creating original projects and curriculum has become second nature. I, in my favorite role yet, am also the Tudor Elementary School librarian in Anchorage, Alaska. 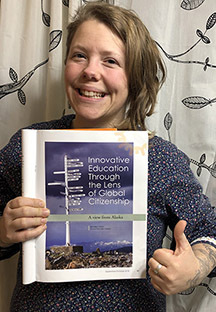 I received my Master’s degree in Innovative Education Reform in 2010 from Alaska Pacific University, designing my Master's Thesis on addressing educational needs for Alaska’s most vulnerable populations through design innovation. I have since worked with community leaders, student leadership groups, youth services organizations, school groups, among others, to create programs and projects to celebrate and preserve culture, develop young leaders, address the United Nations Sustainable Development Goals, and activate youth philanthropy and leadership. It is my passion to equip students with skills necessary to be successful in a competitive global world and economy, while developing their empathy and philanthropic passions. I aim to develop and utilize student voice, choice, and reflective practices, as they are key to people becoming the best versions of themselves. Developing global mindsets in the formative years is imperative to the foundational whole development of self and identity. I am humbled to have the ability to coach and mentor others to join me in this mission. Together, we are stronger. Gandhi’s words are with me every day: be the change you wish to see in the world. Taking on this role exposed me to concepts, ideologies, global challenges, and opportunities, leading me down explorations I never knew existed. Having been a leader in education for some time but patiently waiting for the right niche, taking on this global opportunity was explosive for my passion and future. I hit the ground running, never looking back, learned a lot about the world and myself, laughed a lot with global colleagues, cried a lot of frustrated tears, and developed (with the help of amazing supporters and global leaders) this incredible program which I humbly get to share with students, teachers, librarians, and leaders. 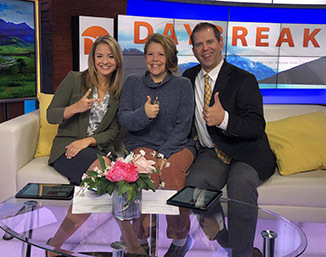 If you are interested in having me work with your group in PD sessions, provide a conference presentation and/or workshop, work directly with students, or just provide a little advice on a direction you would like to go, send me a message here. I am available physically and virtually. You can follow our program on Twitter @AKGlobalTeacher and @Tudor_Library. 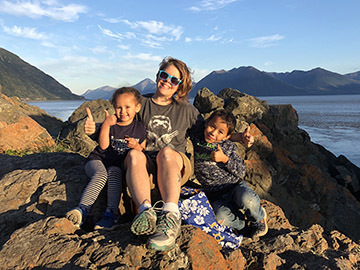 • AKASL: March 1-2 "Embracing Diverse Books"
• August 8-9, 2018, Anchorage Education Association, Good Teaching Institute, “Innovating Education through Global Citizenship” See page 9. Wonder just what we do and how we accomplish so much? Learn more about us in SWAY. The thoughts, opinions, and ideas shared on this website and in my program are a culmination of my own ideas, and do not represent anyone other than myself, nor are they endorsed by anyone other than myself.